Store Layout Plan and 3D Visualization of Store. 1) You can Apply for the Municipal Stamped Approved Building Plans of Premises – Proof of Compliance with Bylaws, at City Planning Division of your Local Municipality. 2. 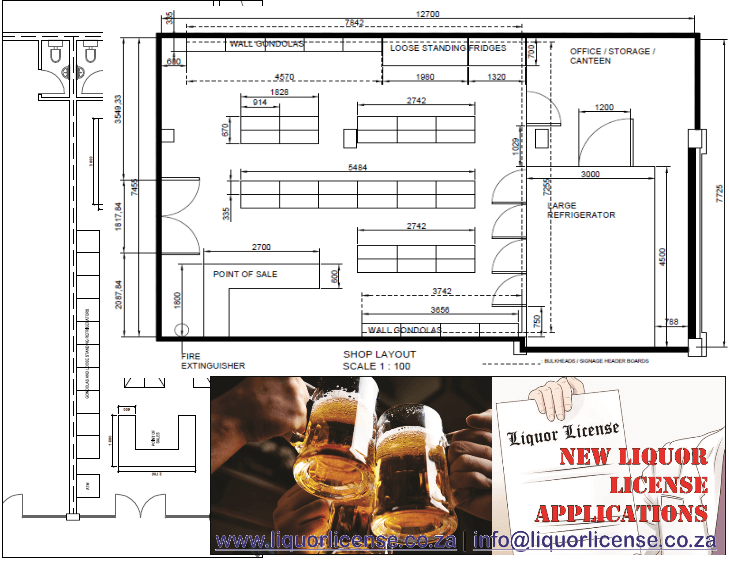 You will also need a Proposed Layout of Premises, Indicating all Internal Features of Store – Proof of Compliance with Bylaws.